Hello Avon Elementary parents and families. 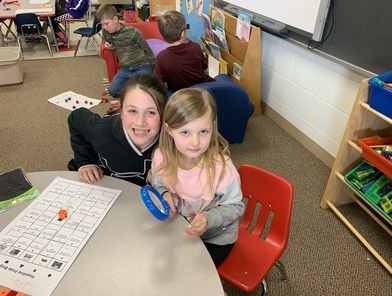 As we near the end of the school year, the PTA would like to once again extend an invitation to all parents of kindergarten through 5th grade Avon Elementary students to enjoy a PTA Buddy Breakfast with their child (parent, grandparent, or other significant adult 19 years or older. Please-limit two buddies per student). We will be serving coffee, a muffin, fruit, and juice. The Buddy Breakfast will be served on four separate days to accommodate the various grade levels and our student/guest numbers. Please see the schedule below for your child’s specific day. 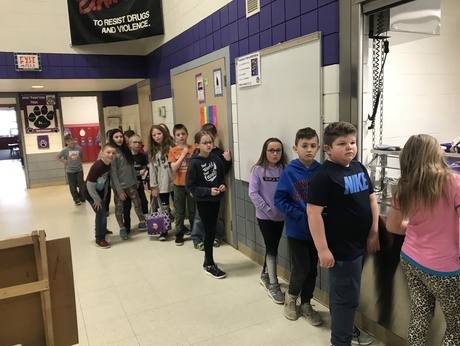 Following the Buddy Breakfast, students will head to their classrooms and parents/buddies will stay for a 15-20 ALICE safety message from the Avon Elementary ALICE Team. Your child will bring home a sign-up slip on Wednesday, April 17. 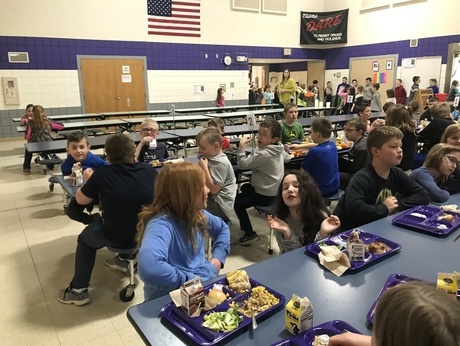 Please complete the PTA Buddy Breakfast slip and return it with the adult payment of $2.00 per adult to your child’s classroom teacher no later than Friday, April 26. We will need your sign-up slip to prepare our cafeteria and breakfast menu. We hope to see you all at our Buddy Breakfasts the first week of May! We hope to see you all at the breakfast! 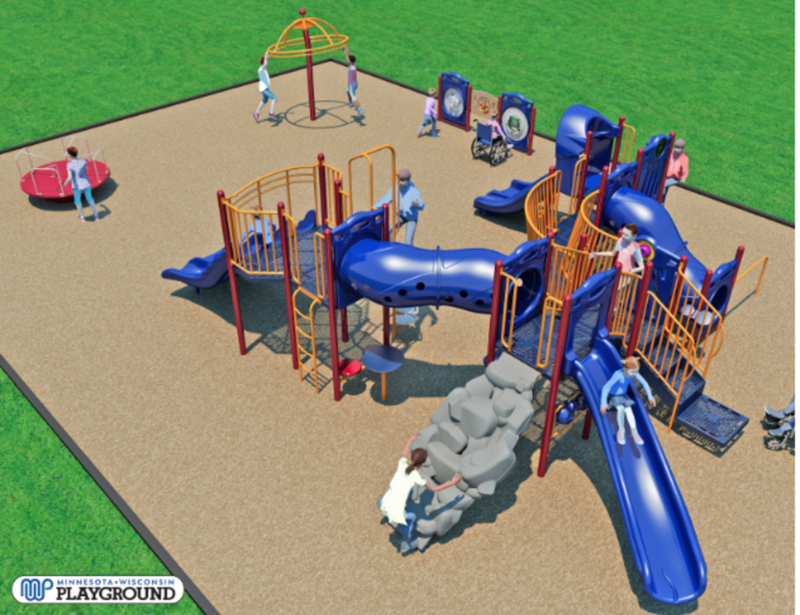 Avon Elementary and the Avon PTA are very excited to announce that we are moving forward to a summer 2019 installation date of our new playground! The playground will consist of the playground shown in the above photo and also a new basketball court area containing six adjustable basketball hoops. The installation of the playground will be a community build. This is where we will need some of your help! 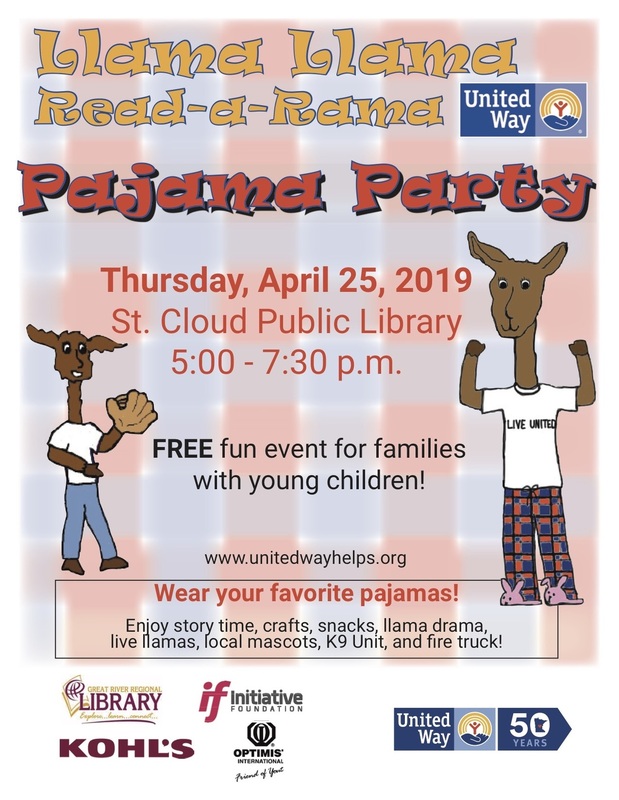 With the community build we will need to have 25 adult volunteers to follow the instruction of the Minnesota/Wisconsin Playground supervisor to construct our playground on a Saturday in July or August. Our date will be determined soon, at which time an email will be sent to families to create our volunteer group and also a group to supply food and refreshments for the day. It will be a satisfying and exciting day for Avon Elementary! The Albany Area Schools School Board who has dedicated $50,000 toward our project. Lange Trenching for their very generous donation of the labor and equipment needed to prepare our playground site grounds for installation. 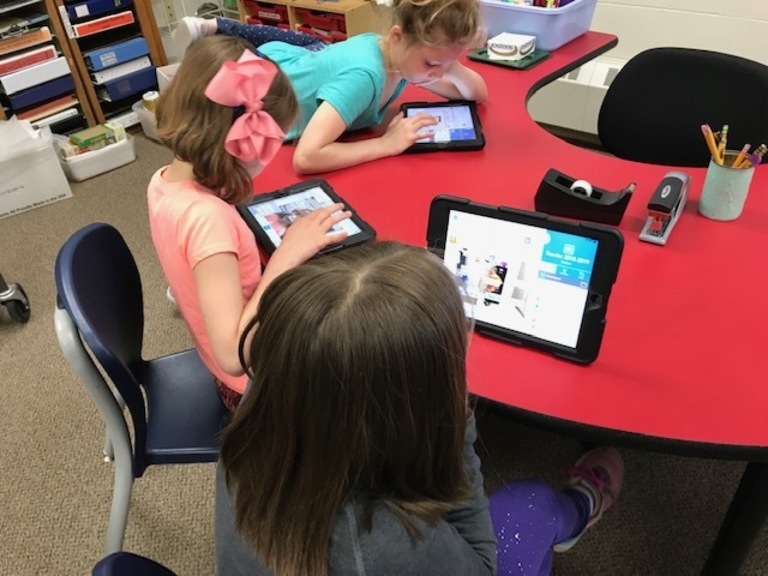 Seesaw: Our second grade classrooms are using Seesaw to extend our students’ learning. We assign an activity which is completed using an iPad. Students complete the task and submit it, allowing the teacher to see it before approval. 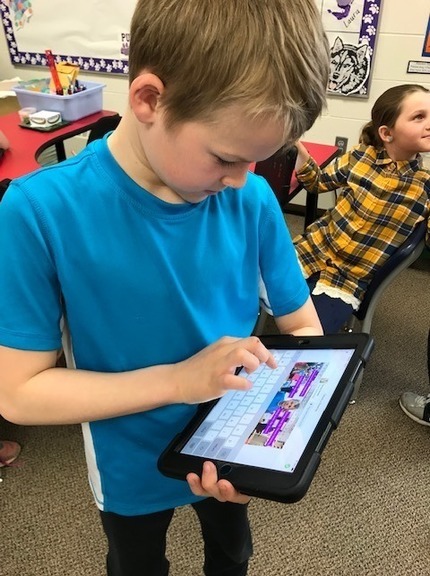 Seesaw also allows their classmates to view other's work and respond to it. Parents are able to log into Seesaw and view their child's work. Please write comments about what they are doing well. 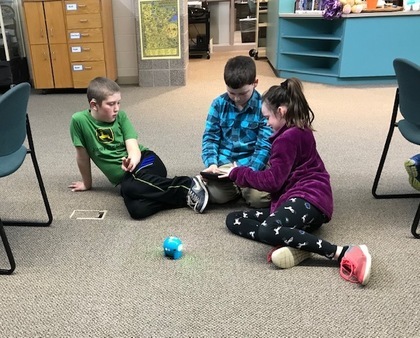 What a fun way this is to learn! 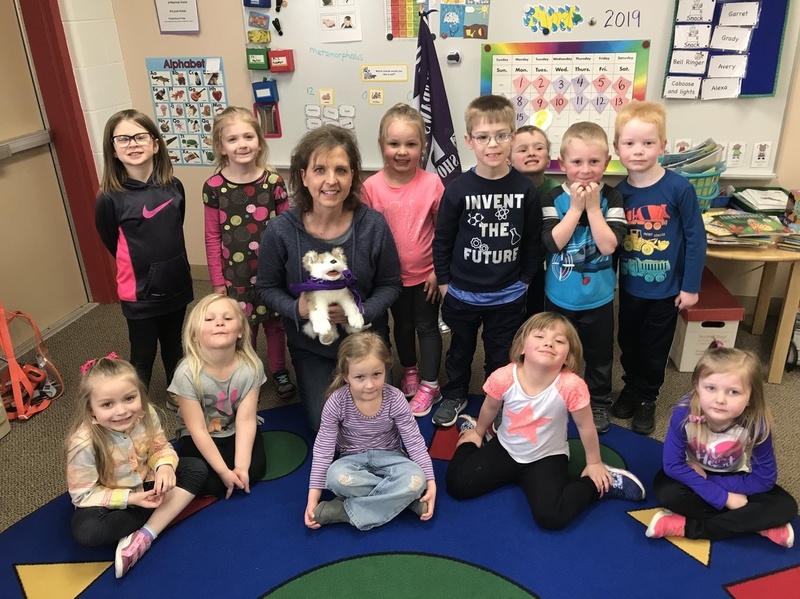 Junior Achievement: Mrs. Thesing's and Ms.Ramler's classrooms have completed Junior Achievement! Thank you to our wonderful volunteers, Wayne and Amanda Ramler and Michelle Henkelman. Our students learned a lot about communities and the jobs of people who live in them. They also gained an understanding of production and how business and taxes work. They earned "money" for work they completed in a donut factory. What an exciting activity that was. They werenot excited when they had to pay taxes on their earnings. Poetry: April is poetry month and second grade is embracing that! We have been writing a variety of poems such as I-poems, color poems, sensory poems, acrostic poems, free verse, and cinquains. We're having a great time playing around with rhyme and rhythm as we create. The Tower of Pride was full! We celebrated with a Baseball Bistro for the Minnesota Twins opener. Students had fun while reviewing the school's expectations. 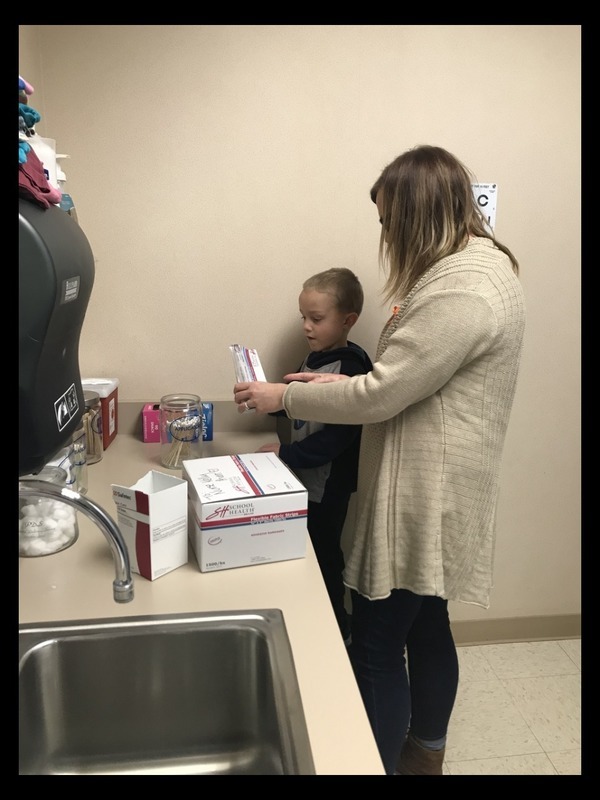 Some of our popular incentives this trimester-helping in the media center, helping a staff member of their choice and extra recess for the class! 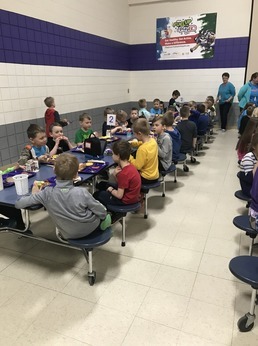 Ms. Julie's class is always working hard at using a zero voice in the hallways and showing PAWSitive pride in the cafeteria. Student council members visited classrooms to talk about being respectful on the playground and debuted our new 4-square video. 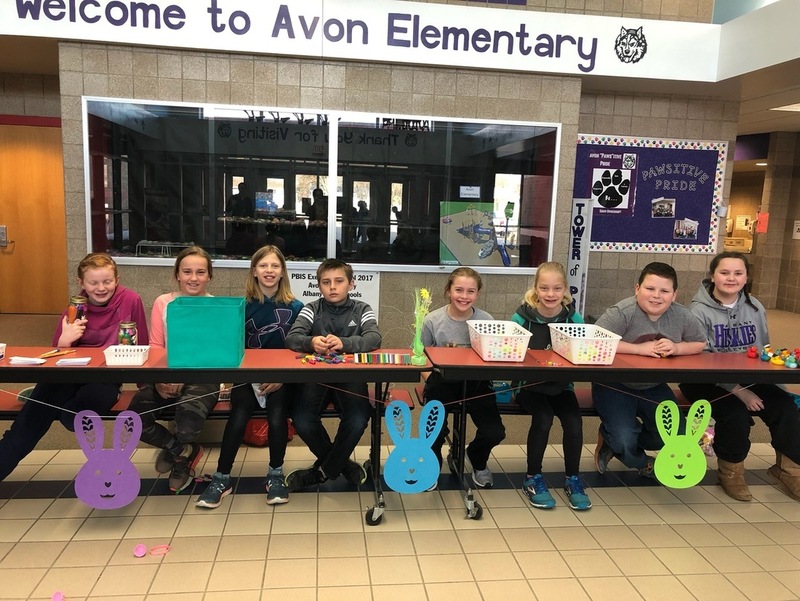 Student council hosted a spring fundraiser to raise money to purchase items for our school. 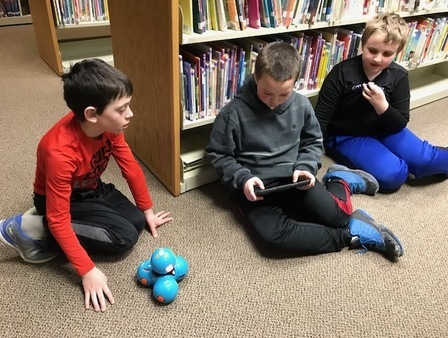 Cathy Studer would like to send A HUGE thank you to the Albany Area Education Foundation for the grant used to purchase additional Dash and Dot robots. 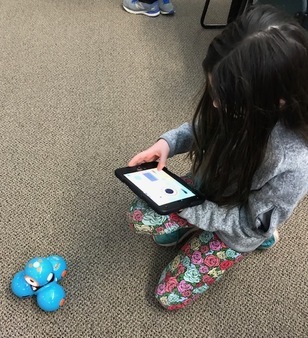 Students are enjoying learning to code using these fun robots! Exciting news for 6th grade students next year--they will have 1:1 devices in their classrooms! 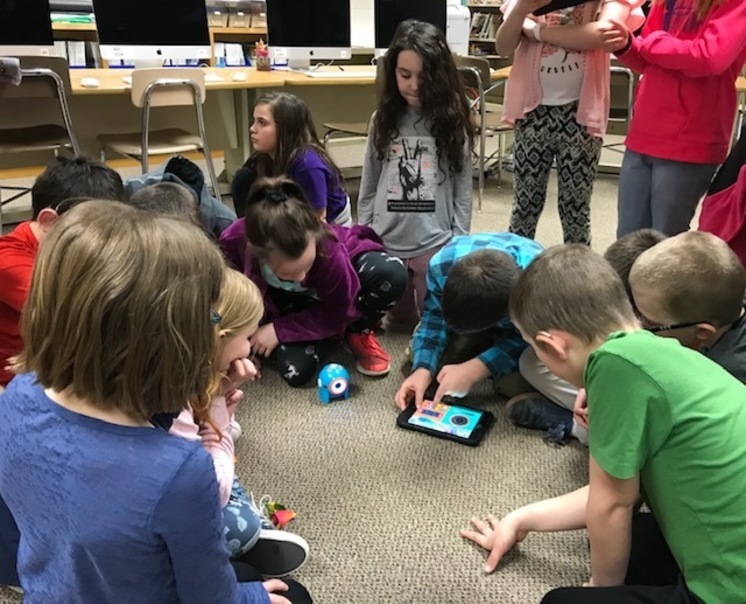 Beyond the convenience of every student having access to a high quality device during the school day, a 1:1 environment allows teachers the flexibility to design lessons that meet every student's needs. 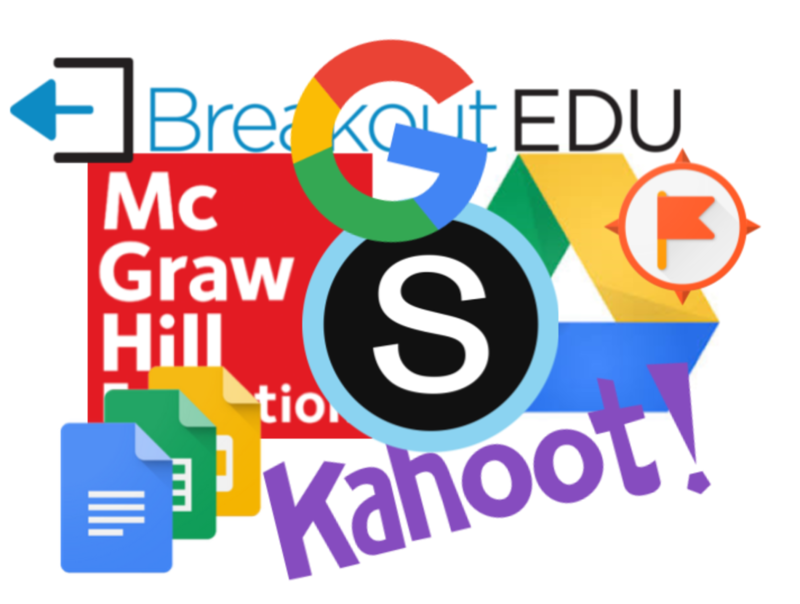 Classrooms will be able to better utilize Schoology, Google Apps, and countless more programs to help give our students access to educational material and opportunities to create content of their own. How is this different from 7-8th grade 1:1? Since this 6th grade 1:1 is NEW, we will be taking time at the beginning of the year to teach students about the responsibility of using their new Chromebook. 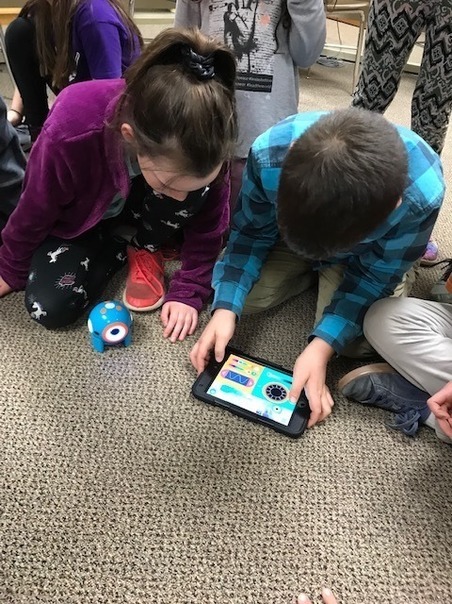 Physical care, digital skills, and digital citizenship concepts will all be taught and practiced before students bring devices home. We look forward to the expanded learning opportunities the 1:1 environment will provide. Please plan to attend our parent information night on May 2 at 5:30 p.m. in the BEAT to learn more about the transition to middle school. Albany Area Schools values the health and wellness of our staff and students. Check out our wellness policy here: https://www.district745.org/Page/320 . Keep watching our Facebook page and newsletters to learn about initiatives that the district takes to help create healthy students! I would like to give the travelling Huskie to Jenny Dale. 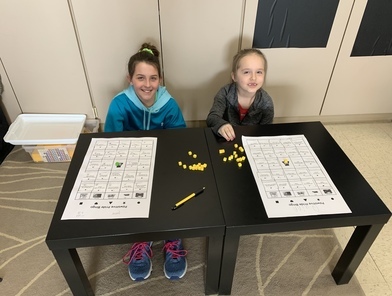 When it comes to managing her students, Jenny has a skill, activity, and game that supports daily learning and keeps students active. Jenny implements positive strategies and motivates her students by getting to know each one on a personal level. 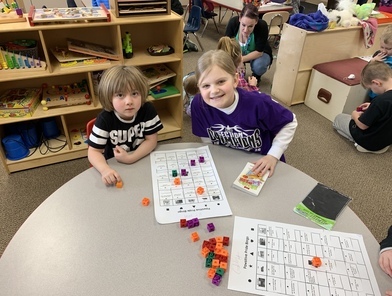 Her student learning success comes from established routines, expectations, positive class environment, and skill knowledge. Jenny is a positive role model for her students. That is why students enjoy her PE classes. Thanks Jenny -- I enjoy your positive attitude and friendship!!!! person is exceptionally gifted at making her students feel safe and respected. 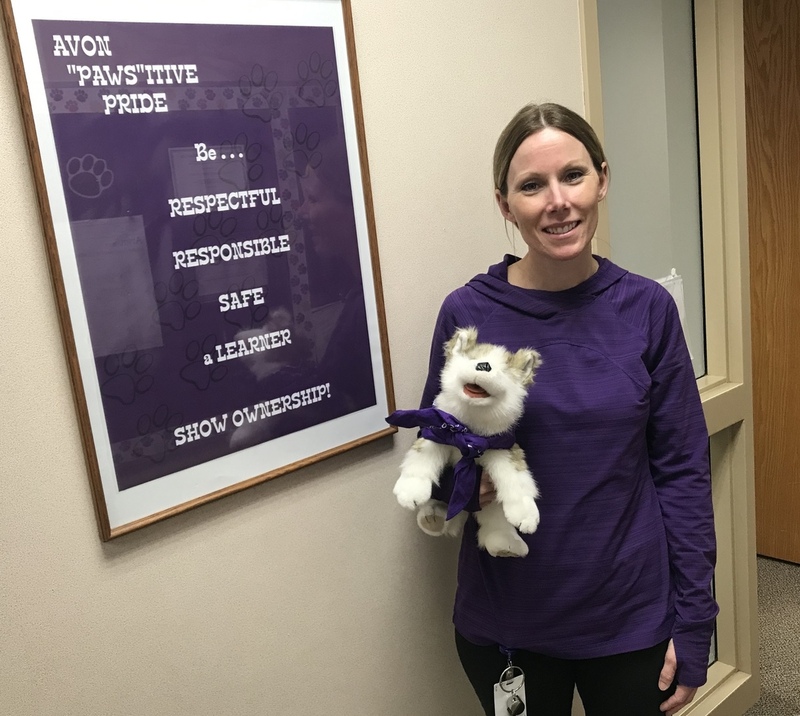 It is with great delight to pass on the traveling Huskie to Julie Kost!